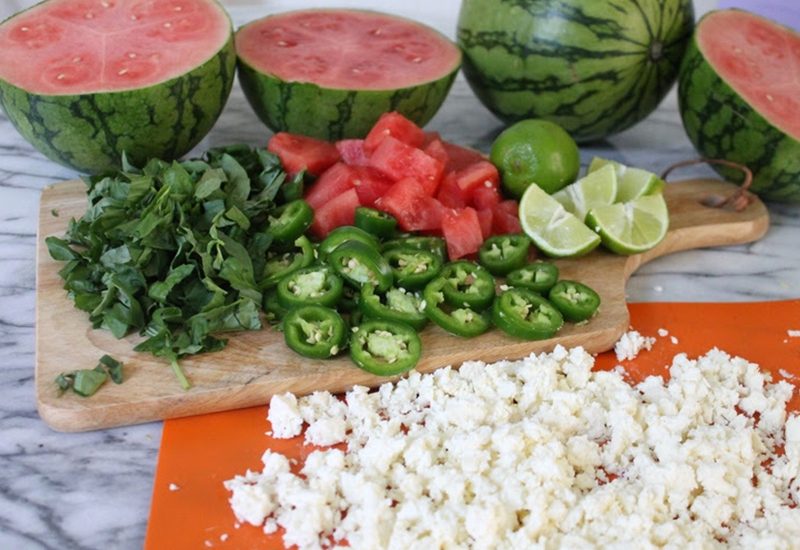 I love summer because I love barbecues and I LOVE watermelon! 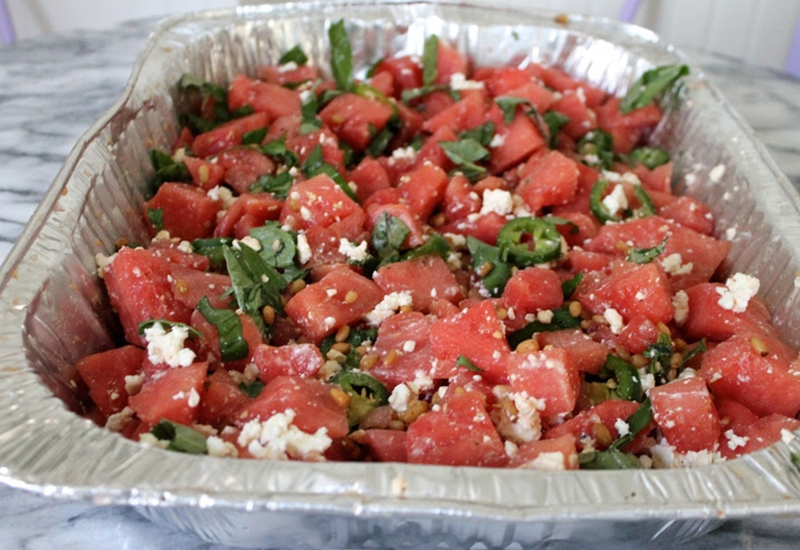 In fact, watermelon salad is pretty much my go-to for a potluck style BBQ. 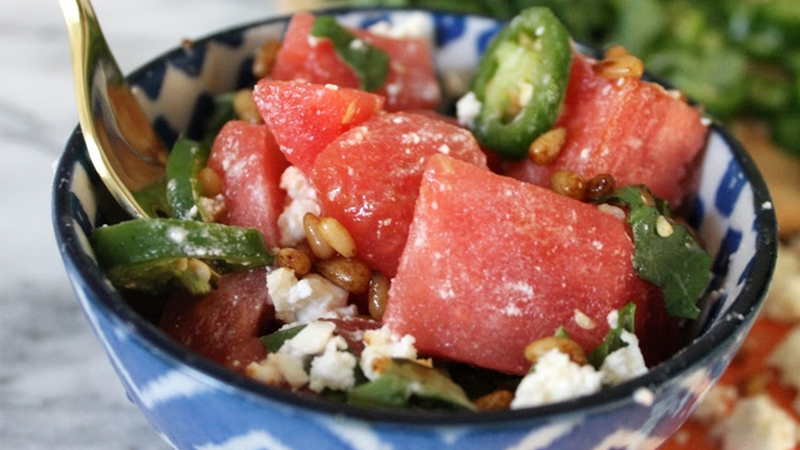 It's easy to make, super delicious and a crowd-pleaser. 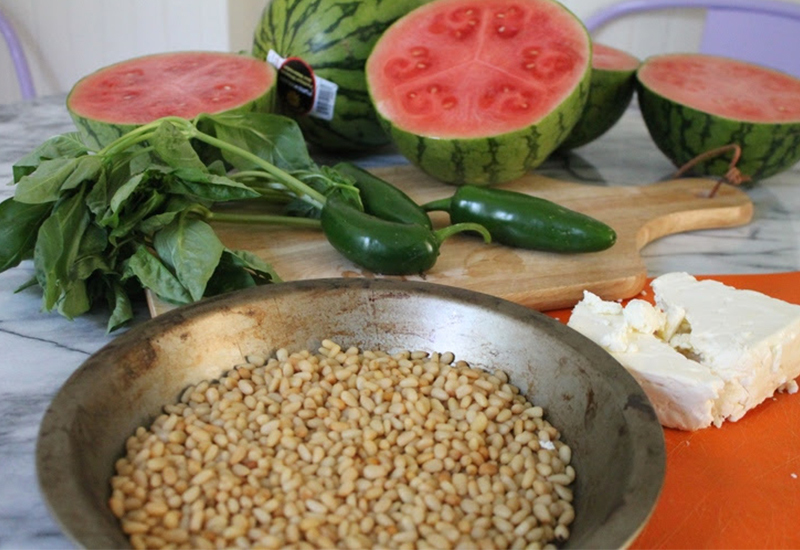 There are tons of watermelon salad recipes on the Internet, but I took the liberty of adding a little more flavor to the traditional watermelon, feta and basil situation. Preheat the oven to 400 degrees and gather your ingredients. 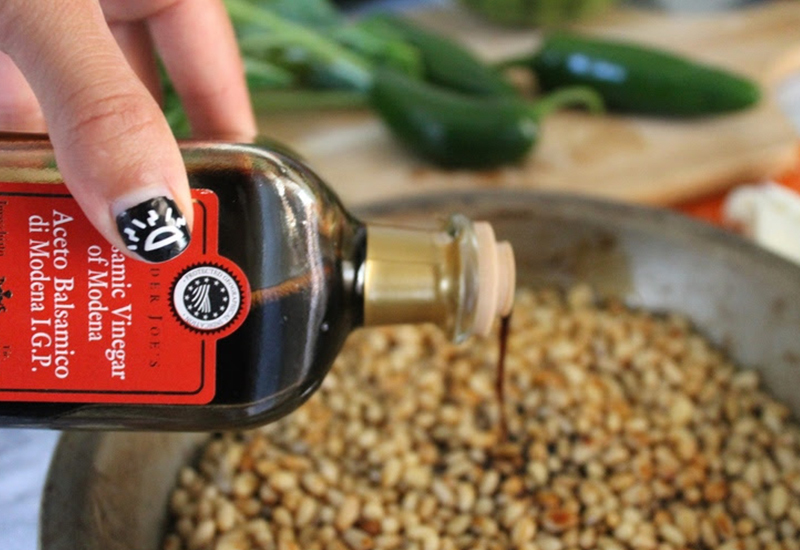 Coat the pine nuts with balsamic vinegar and place in the oven. The nuts will roast for about 10-15 minutes, but be sure to check them periodically to make sure they don't burn. While the nuts are in the oven, chop up the remaining ingredients to your liking. I think it's super important to buy feta in block form and chop or crumble it yourself! It's much more flavorful (and fluffy!) this way. Then take the nuts out of the oven, toss the ingredients together and enjoy! Check out Paula's blog Dreams of Dawn HERE! Questions or comments? Email SOULlife@soul-cycle.com! Want to ride? Grab a series HERE and book a bike!